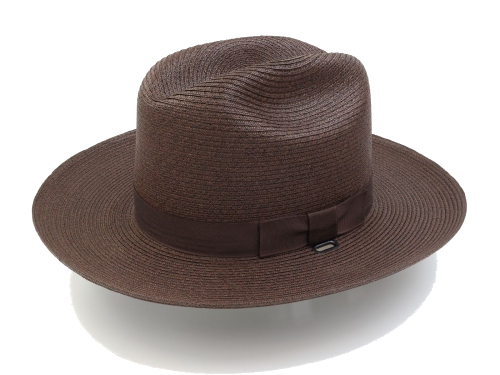 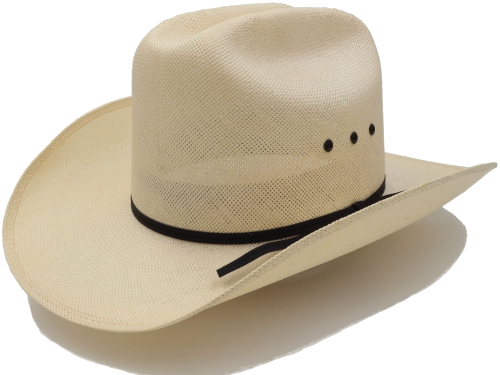 Our western style straw hat has a center crease and a single dent on each side of the crown. 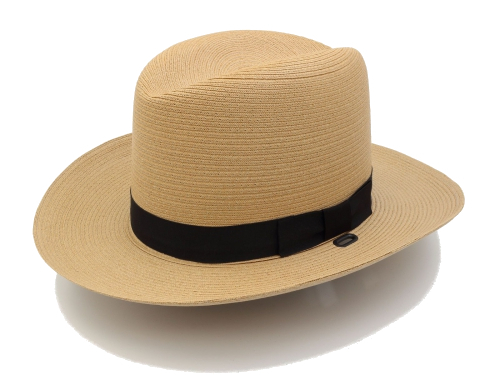 It is available in Natural color only. 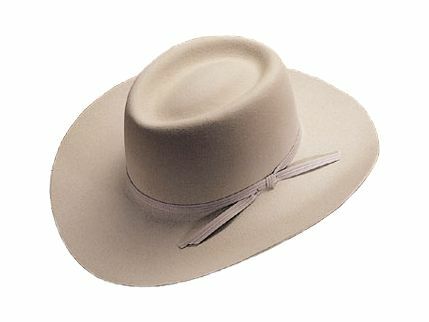 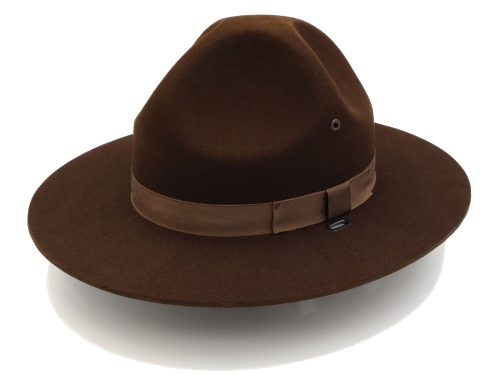 This hat is only available in Natural color.